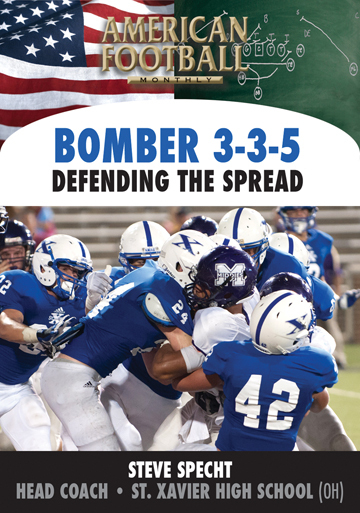 Taking advantage of what the defense gives you. 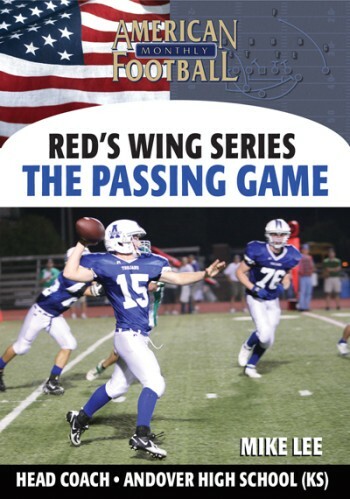 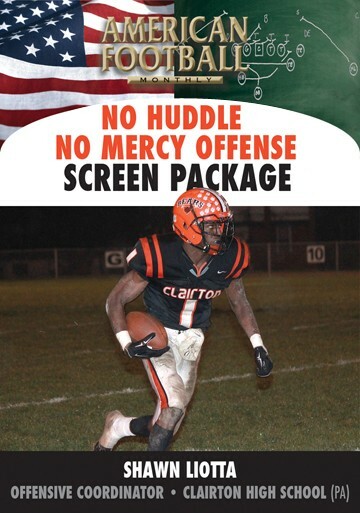 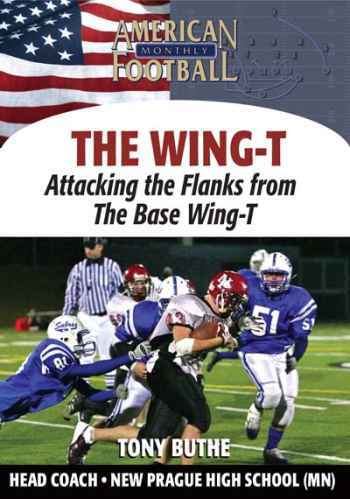 That's the philosophy of this DVD as Head Coach Tony Buthe of new Prague High School teaches how to attack the weak and strong flanks from the base Wing-T formation. 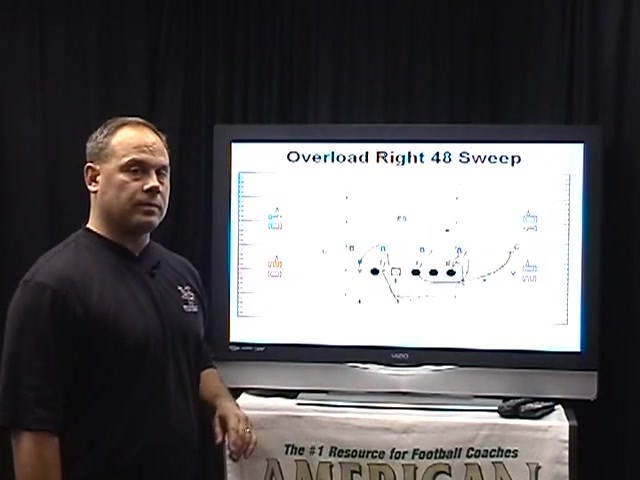 Specific plays and their blocking assignments include: The Rocket Run Series; Quarterback Sweep; Quick Pitch to both the Weak and Strong Flanks; and the effective use of motion. 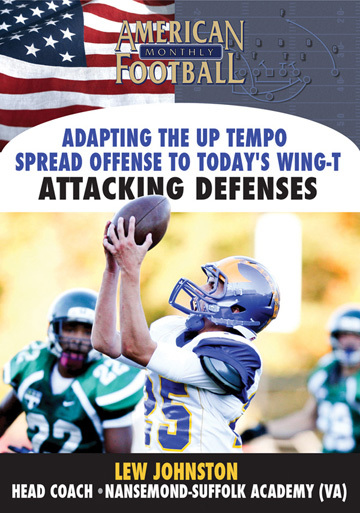 * The principles behind taking advantage of what the defense gives you. 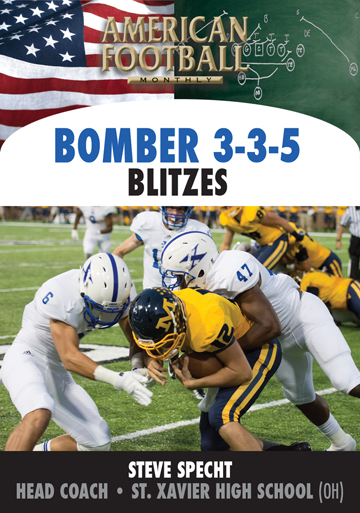 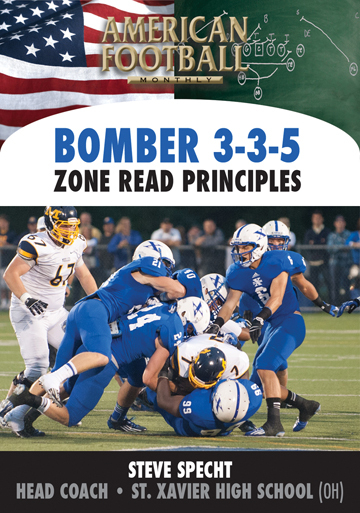 * Blocking rules and assignments for three base plays: the Rocket Run Series; Quarterback Sweep from the base Wing-T formation; and the Quick Pitch to both the Weak and Strong Flanks. 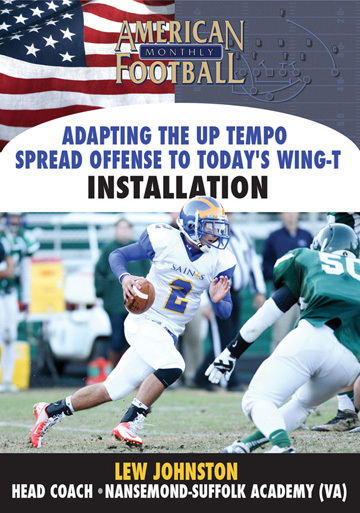 * Maximizing the use of motion to change formation and give your team an advantage in using these base plays. 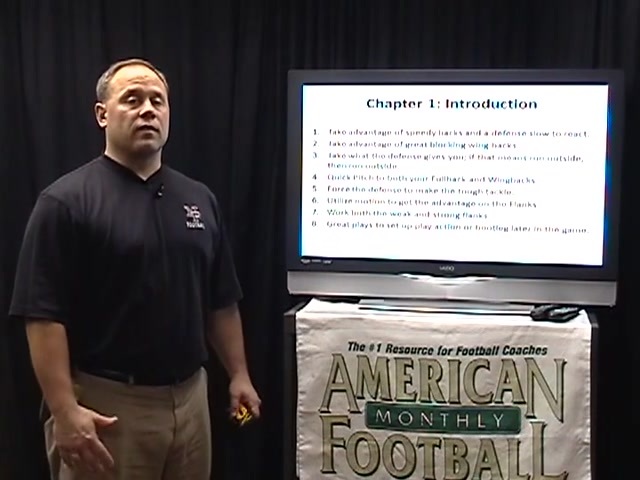 * Importance of having a great blocking back. 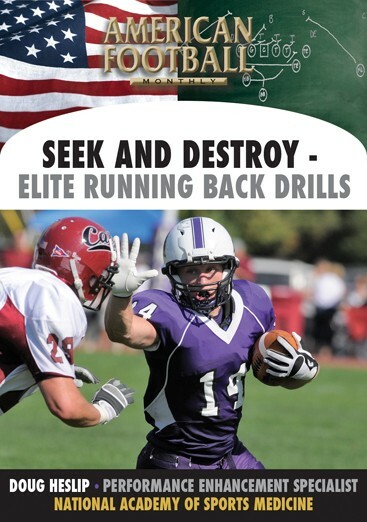 "This DVD will show you how to take advantage of space and attacking the perimeter. 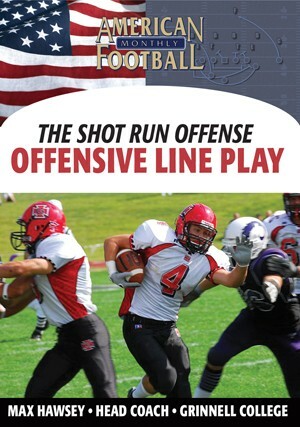 It describes three base plays and how to attack the vulnerable area of any defense as well as exploiting both the weak and strong areas of a base front." 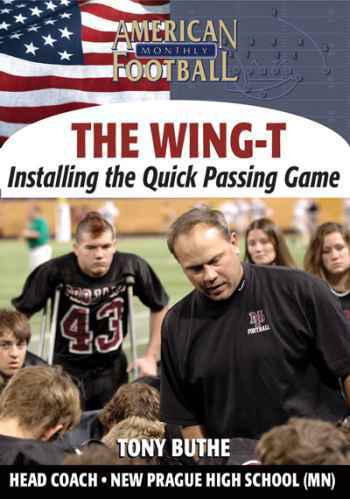 About the author: Tony Buthe coached New Prague High School (MN) for 14 years, winning 3 Section Championships. 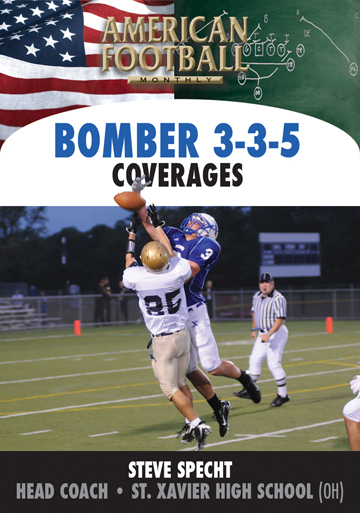 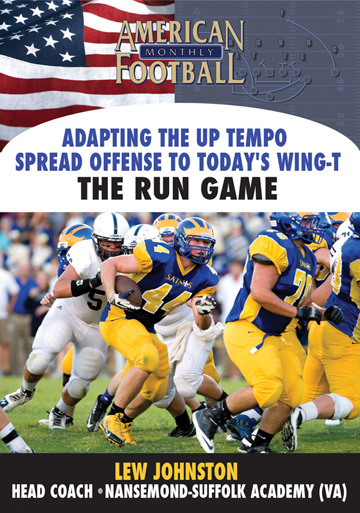 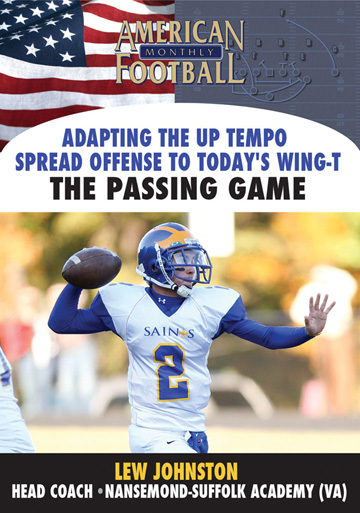 Using the Wing-T offense, Coach Buthe�s 2006 team broke the school rushing record with a total of 2,193 yards. 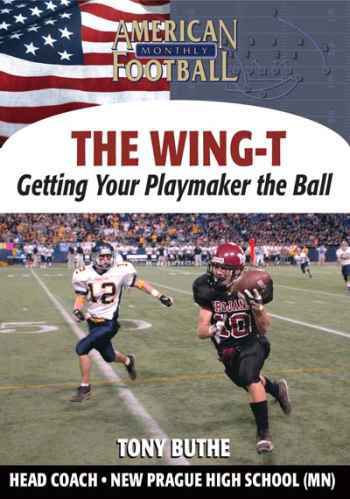 He is now a Special Education Director for the New Prague District. 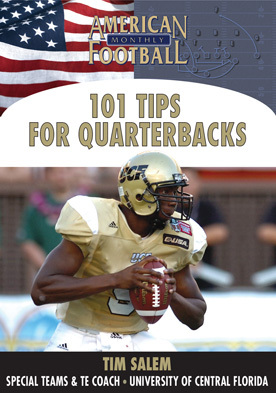 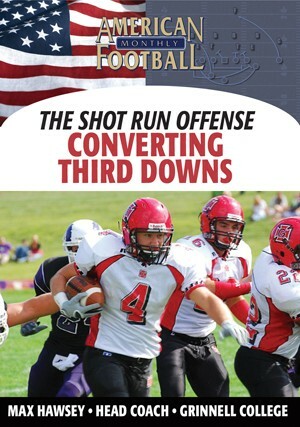 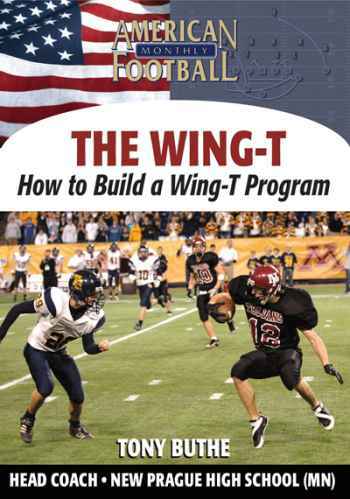 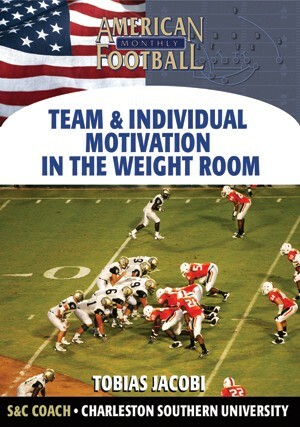 His five set series of DVDs on the Wing-T includes how to install a complete offense with terminology, rules, drills, and position-specific techniques. 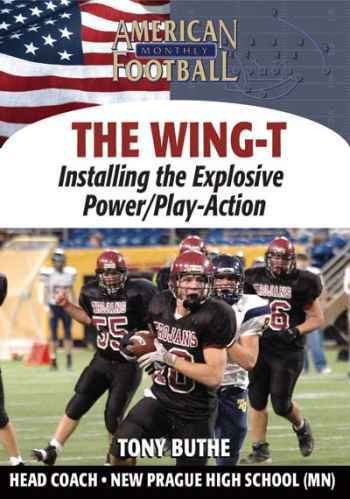 The complete set is perfect for the installation of the Wing-T at every level. 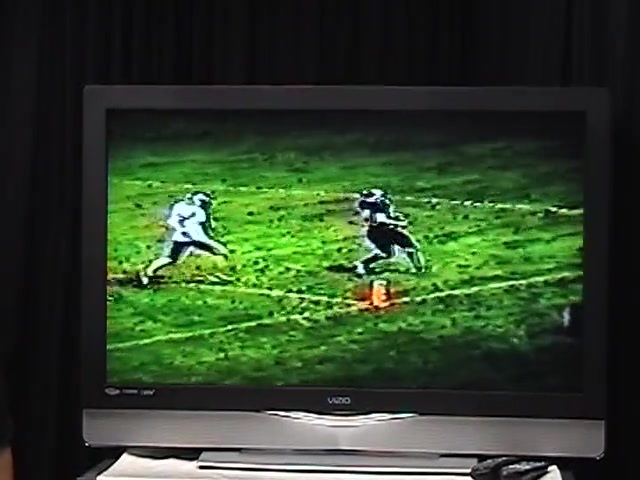 This DVD includes extensive use of game film.